I only came across this term recently in the novel Blue Horizon. It was a term used in the Middle East to refer to Europeans, particularly of traders. 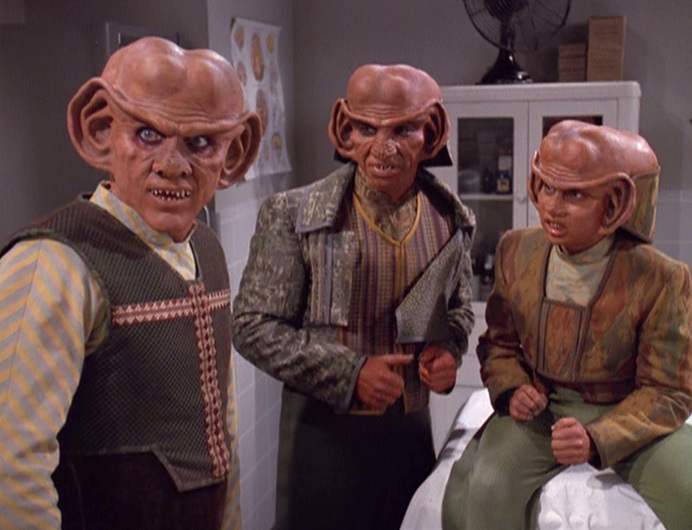 A race introduced in The Next Generation but featured prominently in Deep Space Nine this Alien race was mercantile to its core, even down to their religion. Their personal and species-wide goal was solely the pursuit of profit.